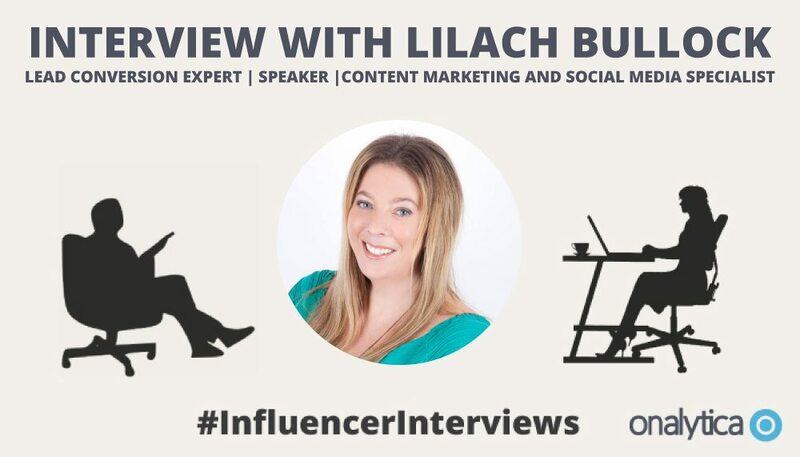 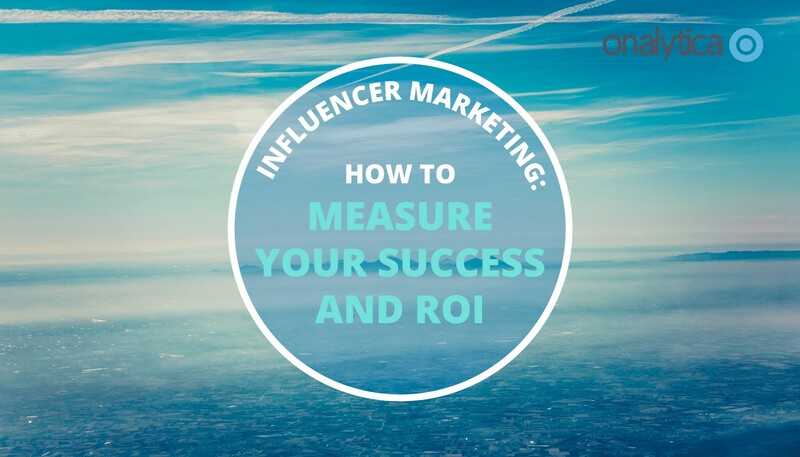 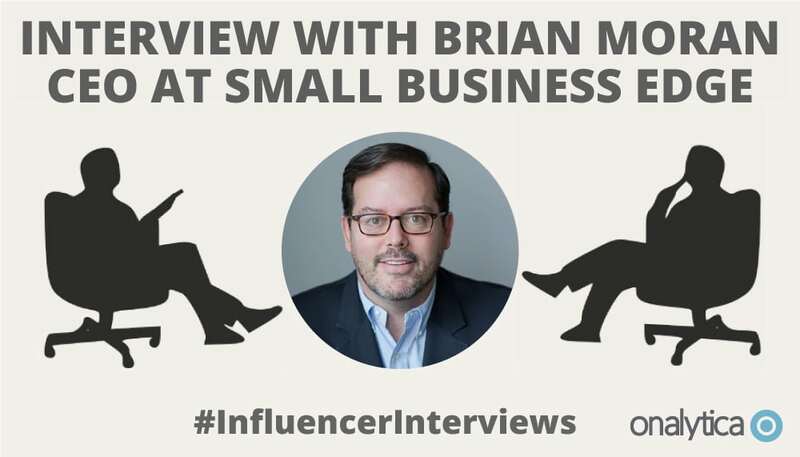 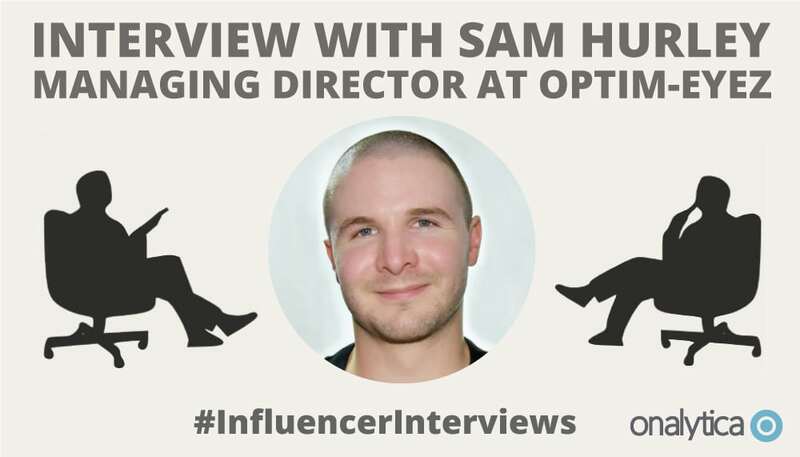 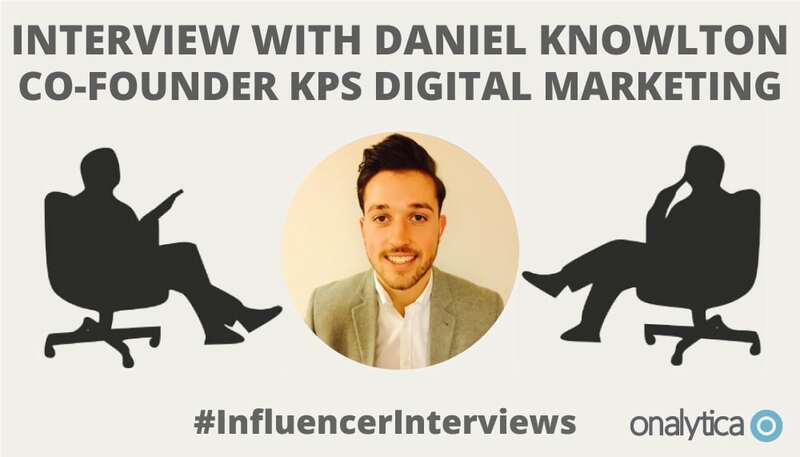 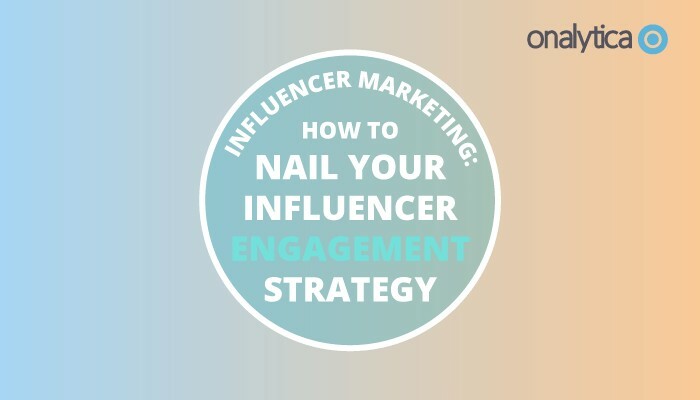 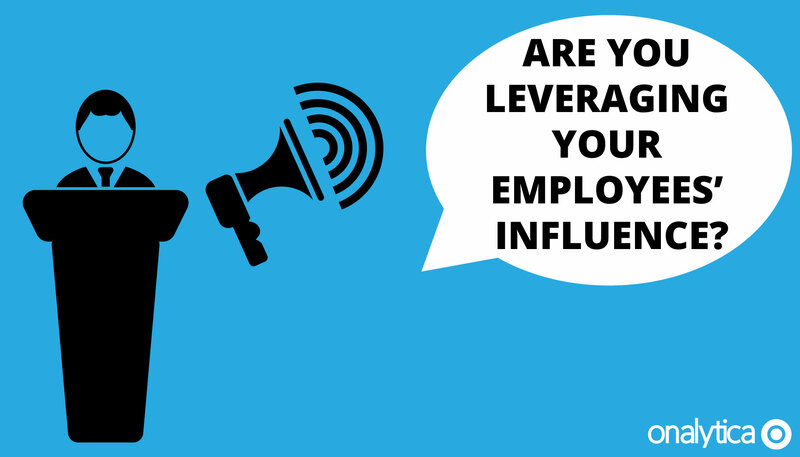 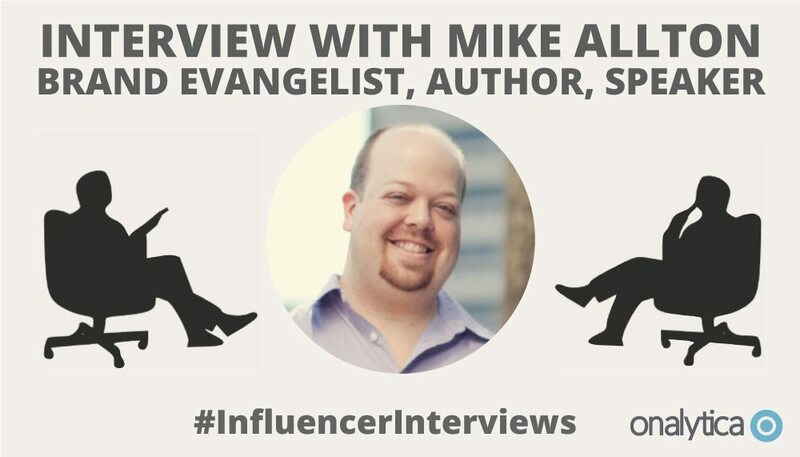 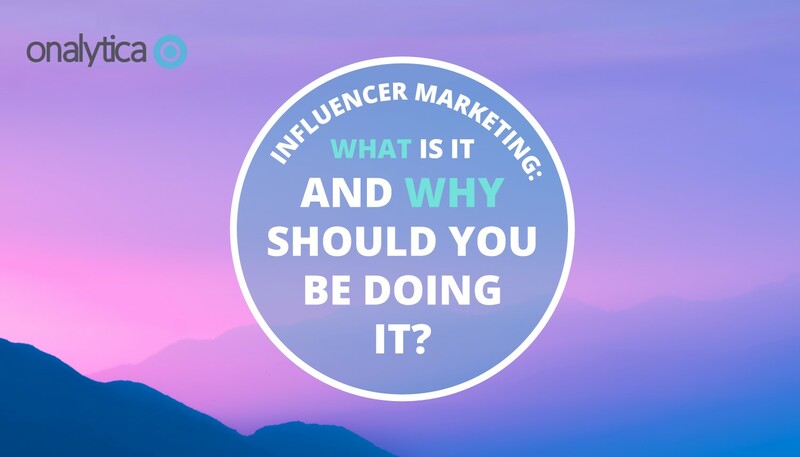 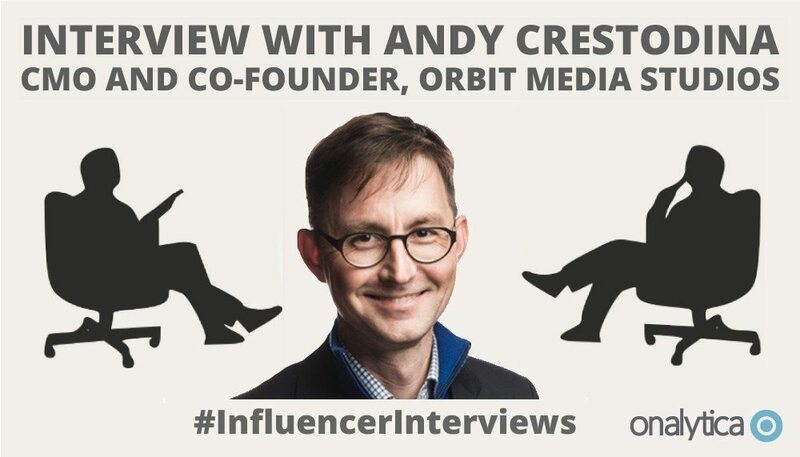 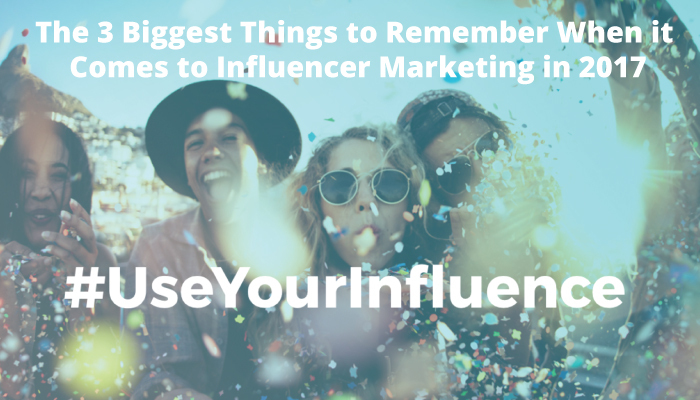 What is Influencer Marketing and why Should you be Doing it? 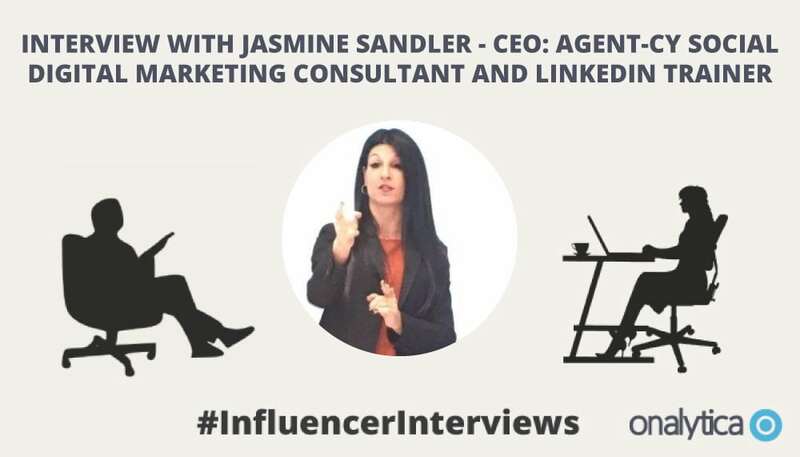 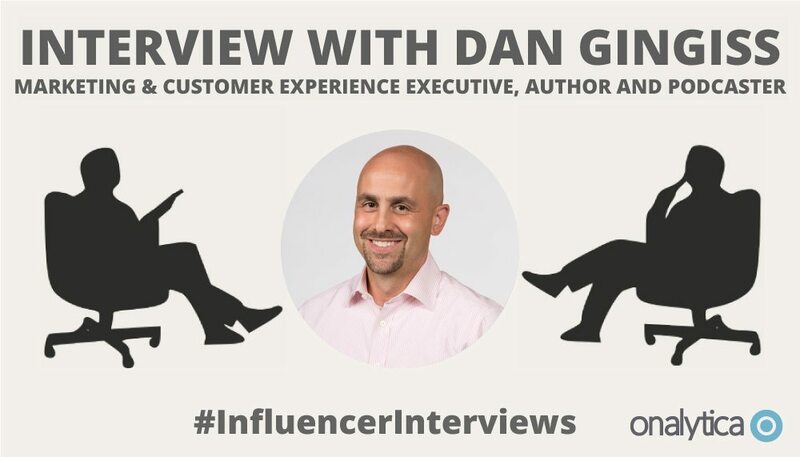 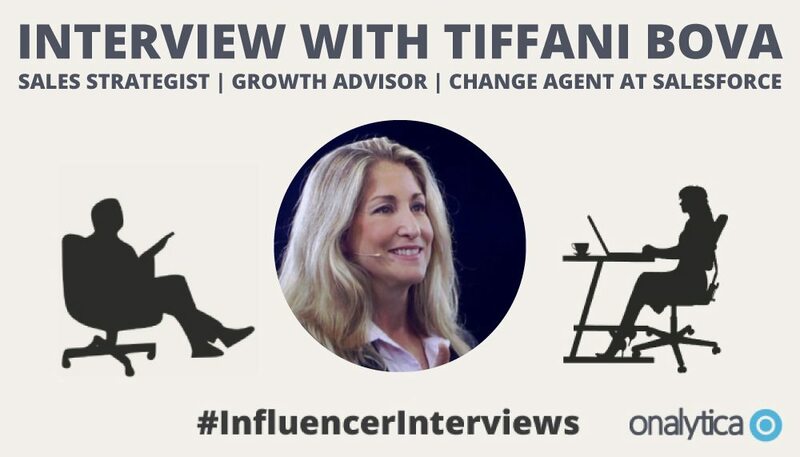 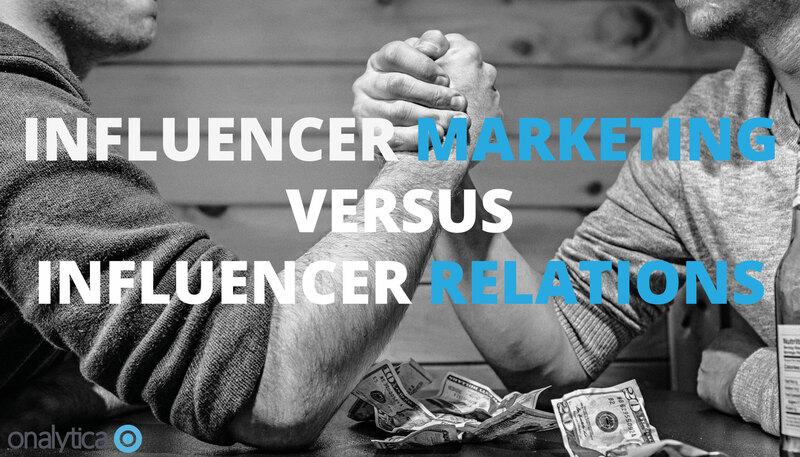 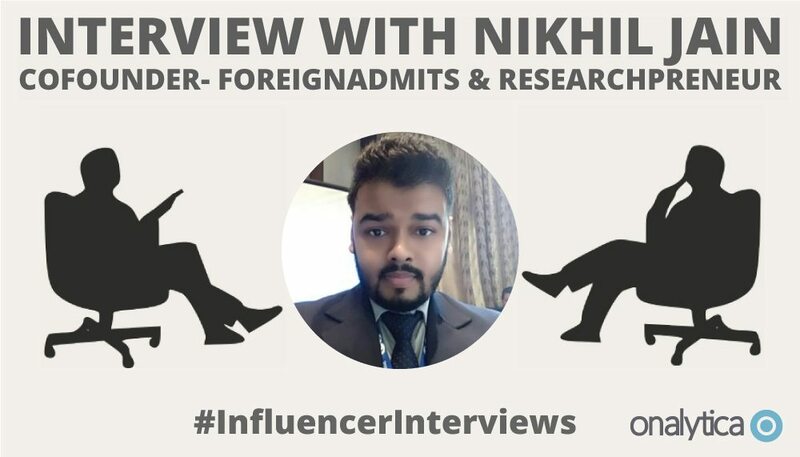 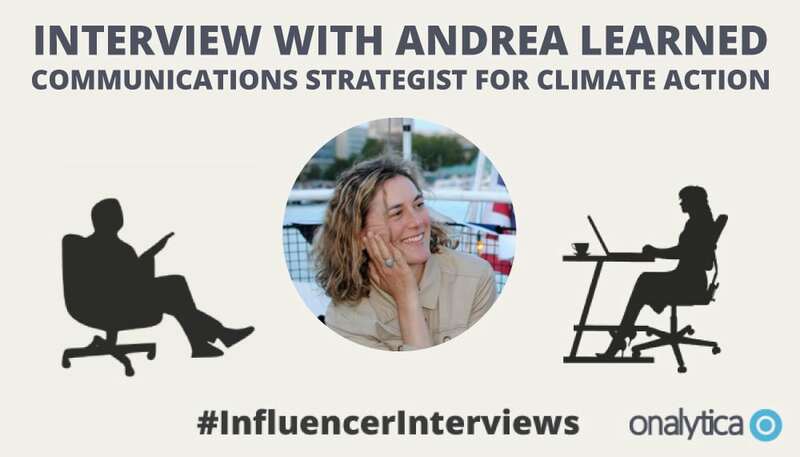 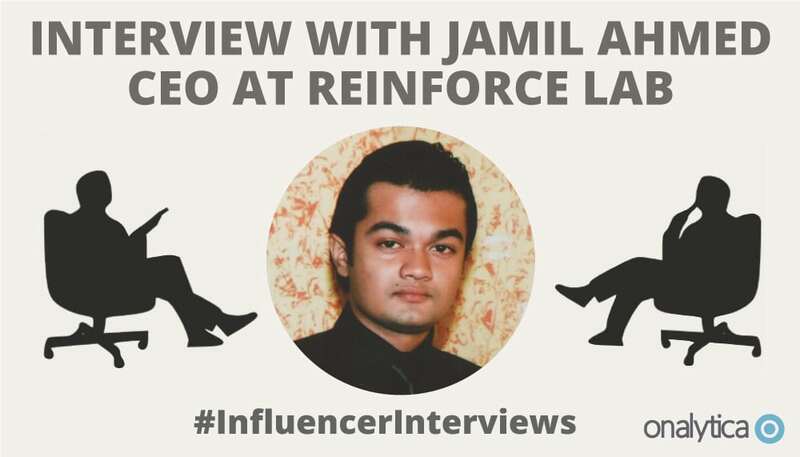 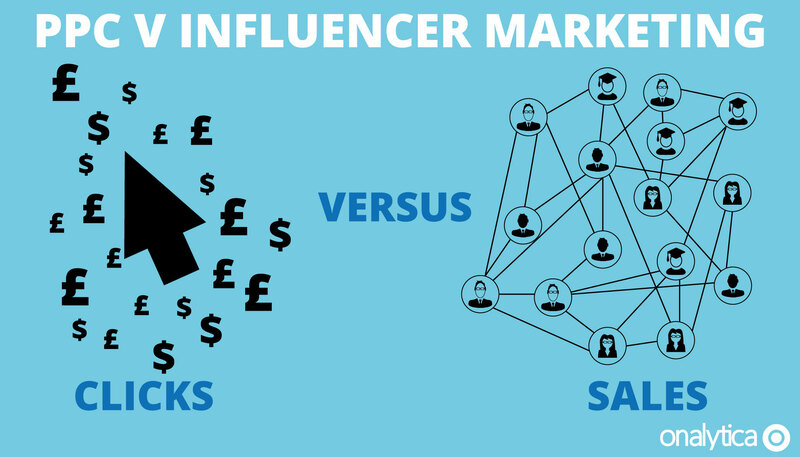 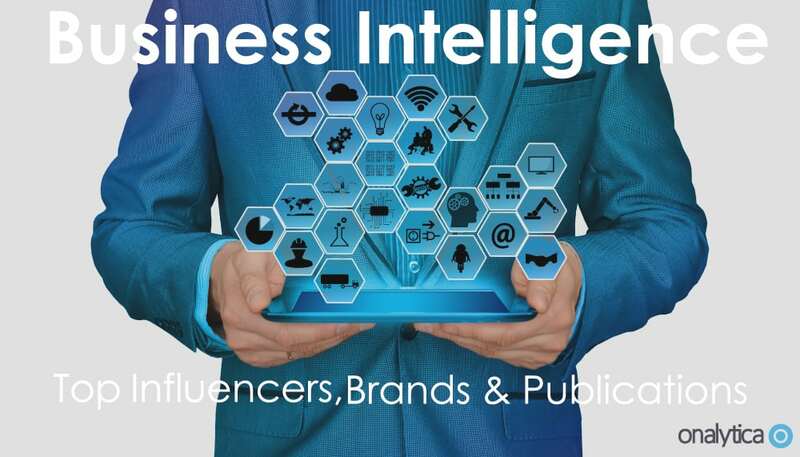 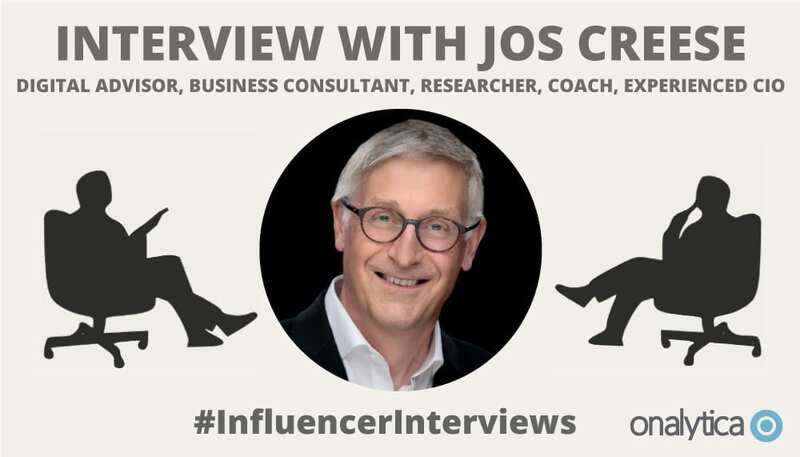 Influencer Marketing Vs Influencer Relations- What’s the Difference? 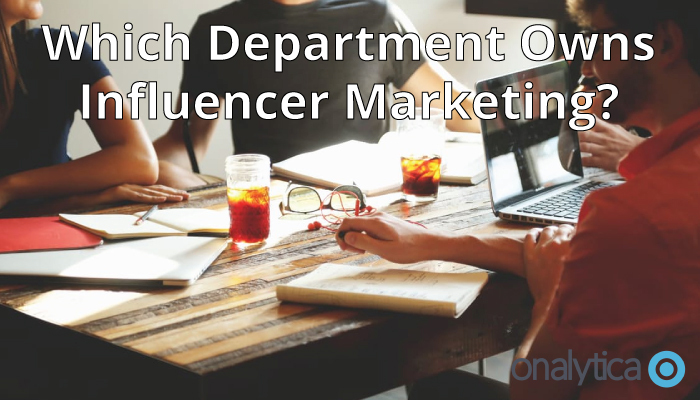 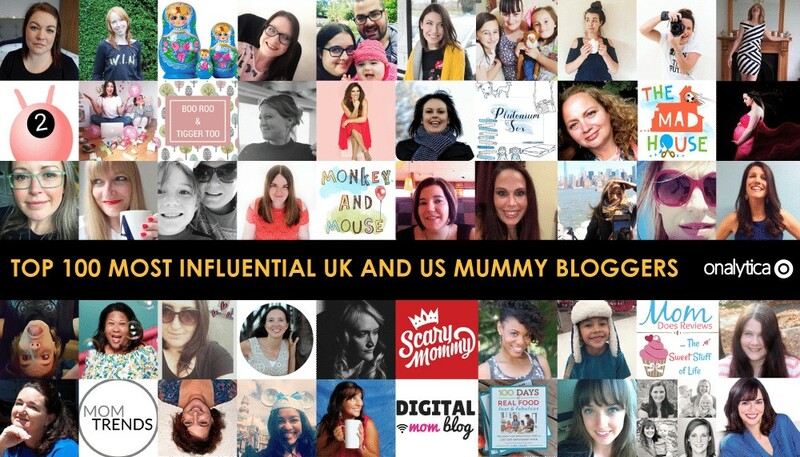 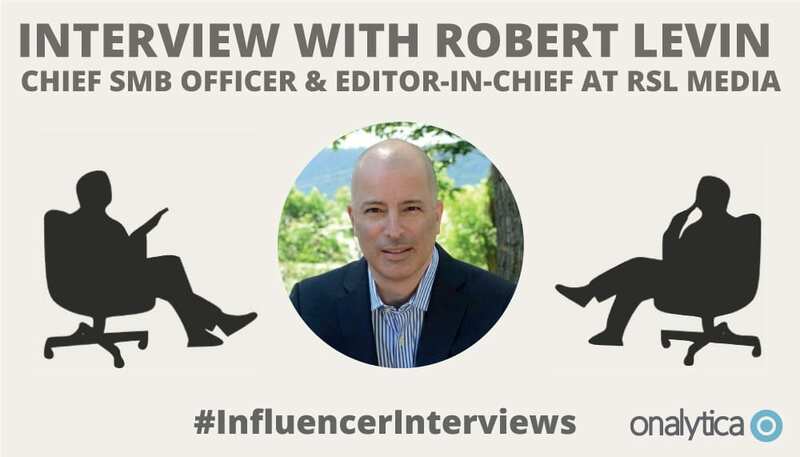 Which Department Owns Influencer Marketing?